Boat Description There`s space for everyone in a big Lund 2000 Fisherman - with room to spare for all the rods, tackleboxes, ski equipment, and other gear people can carry. 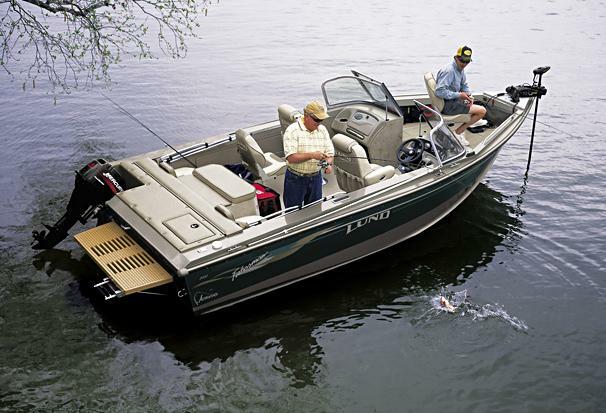 The high-performance IPS hull means better boat control and better fishing. And the big, roomy layout means it`ll be loaded for fun with smart Lund features and all-around comfort. Now, add the big value of always-dependable Mercury power. Dry Weight 2725 lb approx. Engine Notes Other Mercury engine options available.